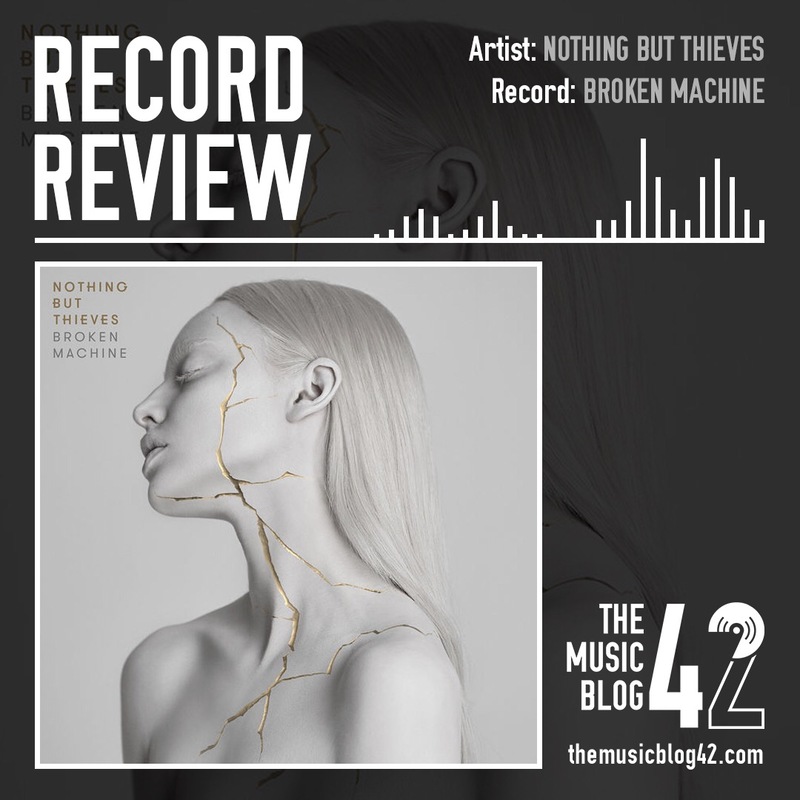 Broken Machine is the second full-length record from Essex rockers Nothing But Thieves. The band unleashed themselves on to the UK rock scene in late 2015 with their self-titled debut, most of the songs featuring on radio shows across the country like Graveyard Whistling and Wake Up Call, and the song Trip Switch featuring on FIFA 16. Broken Machine is a very ambitious effort from the band, it sounds a lot bigger and a lot more effort has gone into the production. There are definitely some huge tracks on this that are bound to sound incredible live. Sorry is a highlight from what is a strong record, a slow-rising anthemic ballad featuring the ever-present inch perfect vocals of frontman Conor Mason. Comparing Broken Machine to their self-titled debut, this sure has the better songs. Particles and Amsterdam, based around Mason’s addictions to sleeping pills, are utterly brilliant tracks that prove that Nothing But Thieves are one of the brightest talents on the indie rock scene. Get Better has a hint of a Royal Blood sound to it, which can only be a good thing. Though this is a great follow-up to their debut, in places it does get a bit drawn out. The social commentary of Hell gets a bit boring, and Live Like Animals is a decent enough song but it really needs to cut deeper for effect. Overall, Broken Machine is a great follow-up record. The band has a great formula at writing huge tracks, and if the last two records are anything to go by, they are well on the way to success.